The AOA is proud of the integrity of its Code of Practice which is in line with the Australian Standards AS5264-2011. The AOA stands behind its testing of both Australian and imported oils and is committed to ongoing testing of all oils. 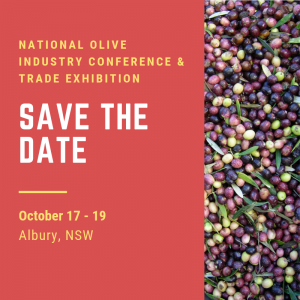 The Australian Olive Industry’s COP aims to ensure that signatories provide a high quality, authentic, 100% Australian product to their customers. The triangle COP symbol below is your guarantee that what you are buying is the real deal and is Australian Extra Virgin Olive Oil. Products that carry this symbol undergo chemical testing on a regular basis and must also pass the organoleptic (taste) test. 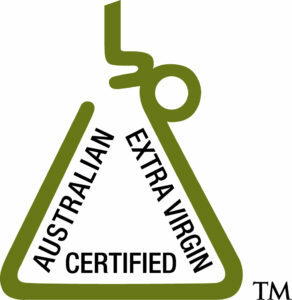 Australian Extra Virgin Olive Oil is high quality, clean and fresh.